Established in 1988, Autocrat Joinery has continued to maintain a strong and consistent position in the industry as a high quality timber manufacturer with a reputation for excellent workmanship and service. Over the years, the business has grown to include a higher level design service and has extended its manufacturing capabilities in order to provide a quick turn-around of key product ranges. 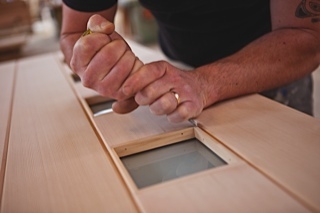 The need to retain quality craftsmanship skills means that the business maintains a regular apprenticeship programme which has seen a number of enthusiastic, young cabinetmakers and joiners become long-term, skilled employees of Autocrat Joinery over the years. 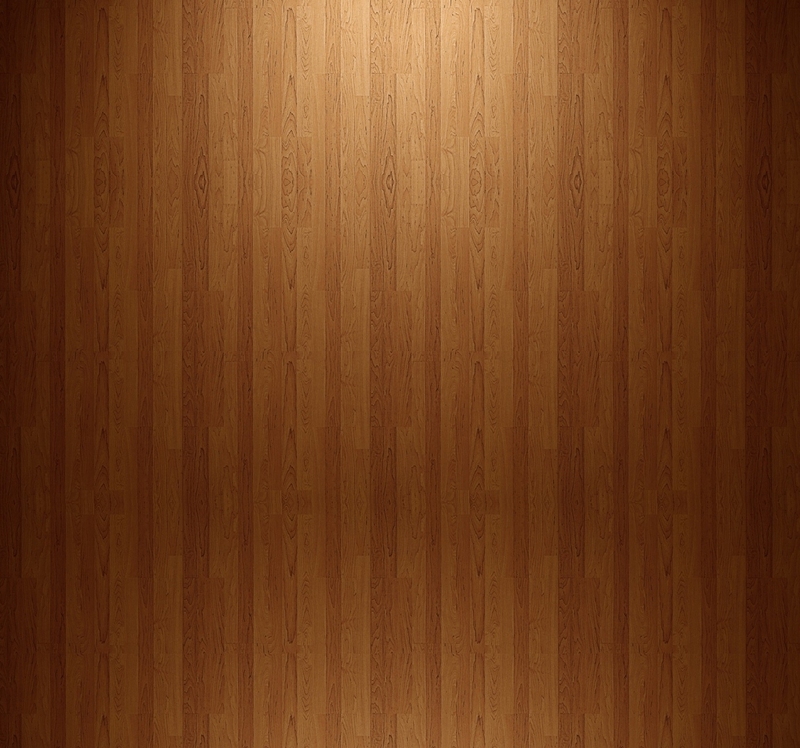 We take a personal pride in everything we make at Autocrat Joinery. To provide our customers with quality workmanship and outstanding service in endeavouring to create lasting customer relationships, provide growth opportunities for our employees, and generate consistent stable returns for the shareholders. We are dedicated to excellence which will help us to reach our goal in becoming the number one market leader in timber joinery manufacturing.